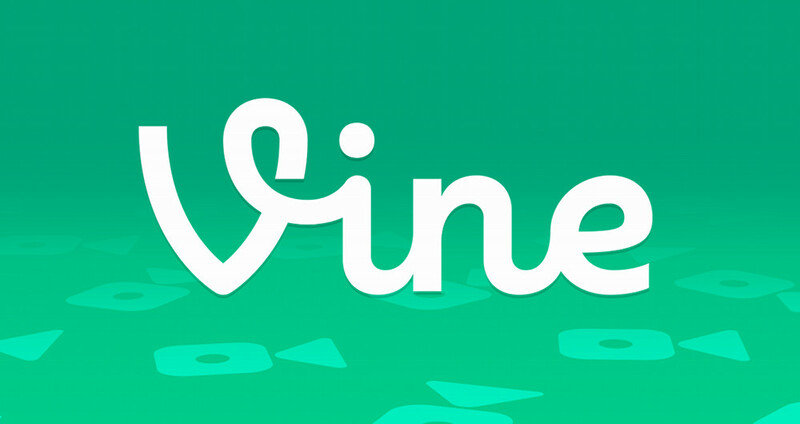 Vine, an app you stopped using once Instagram introduced videos, received an update today via Google Play for Android devices. Inside the update, new capture screen settings are included for those who still use the service, making it easier to upload your previously recorded work. The new settings include a button to access videos already in your gallery for uploading, an undo last recording button, and a flashlight button for recording in low light areas. Full and official changelog can be viewed below. We’ve unlocked something new: new camera tools that offer additional, more advanced ways to edit your videos, and you can import existing videos from your phone. Upload a single video, or mix and match to tell a story!